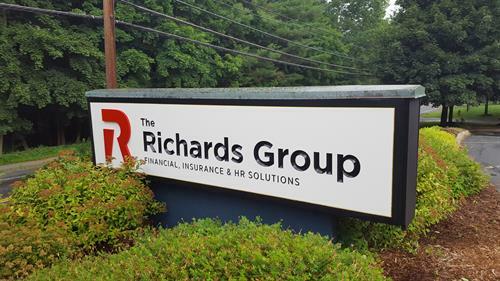 The Richards group is a full-service insurance and financial services firm that provides comprehensive risk management, employee benefits and investment advisory services to individuals, families, and businesses. As an independent insurance agency, we represent your interests, not the interests of any one insurance company. We’ll research your options and craft a personalized, competitively-priced insurance protection program just for you.